We were thrilled to be a part of Food Day at KTA Superstores in Hilo, Waimea, Keahou and Waikoloa. 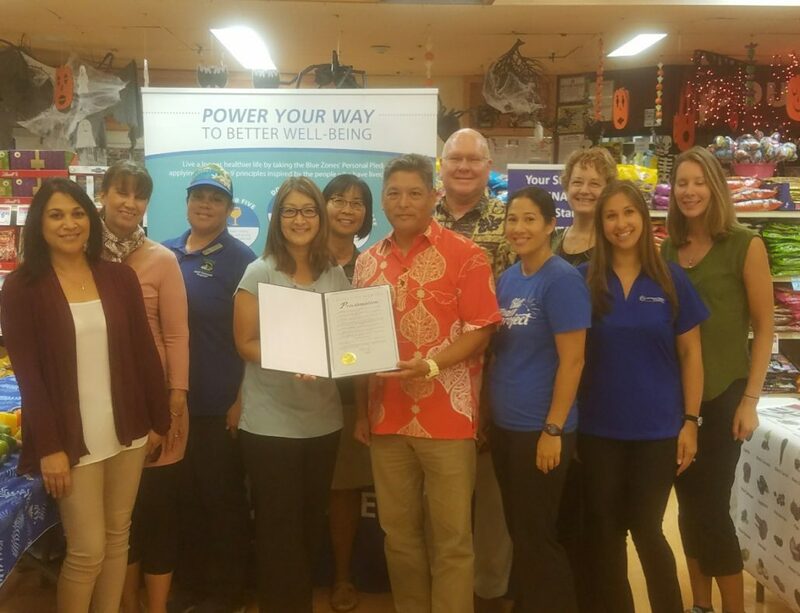 The day opened with a proclamation from Hawai‘i County’s Managing Director, Randy Kurohara, followed by events throughout the day. Blue Zones Project passed out healthy food samples and Master Gardeners from University of Hawai‘i demonstrated how to make small raised-bed gardens before handing out nearly 1,000 starter plants of sweet Maui onions, snap peas and more. 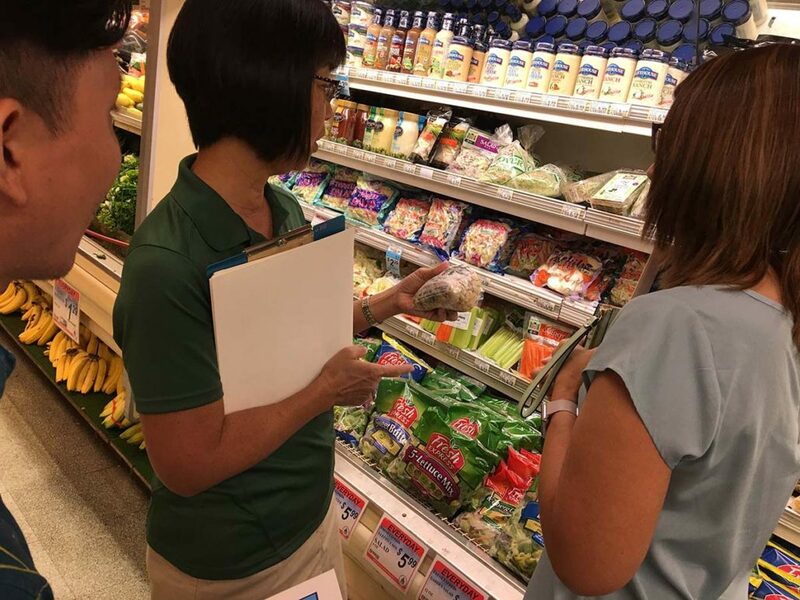 The Food Basket provided SNAP information and the Hawai‘i Public Health Institute (HIPHI) and Hawai‘i Department of Health provided easy-to-read educational handouts highlighting healthy, local food options. 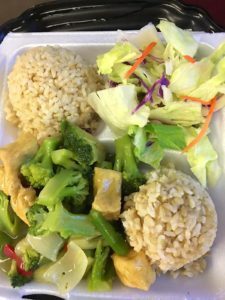 The College of Tropical Agriculture and Human Resources (CTAHR) and HIPHI staff also conducted healthy eating market tours and KTA filled their stores with healthy lunch options and food demonstrations throughout the day. Thanks to KTA and our partners for making Food Day a smashing success!